Hey everyone! I just got sims 4! Yesterday... 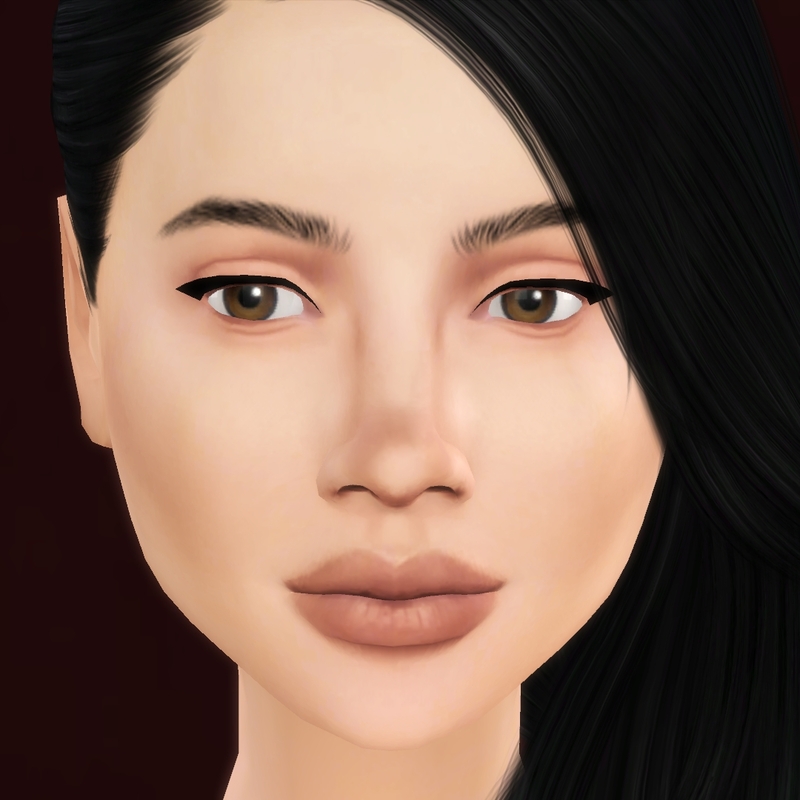 The first thing I wanted to do was make a sim and upload something. It's been so long since I've uploaded anything! I wanted to wait to buy sims 4 when it got cheaper. I probably could have waited longer, but hey it's winter break. I think I'm just going to upload Linda with no description. Adjust her personality however you'd like. I think the pictures are decent, though of course with a lack of a few things from sims 3 they aren't quite the same. What do you all think of the lighting for next time? It seems to have a different lighting quality to me from sims 3. I wish there was a plain floor I could use. EDIT: I just changed the main picture, but I really don't want to edit them all. I think this one is sufficient lighting? It's just that she is so pale that in game, she quickly starts to become washed out the closer I bring the light to her.. I actually made this sim back in August when I got the demo, I just added the custom content . I downloaded CC right away of course. 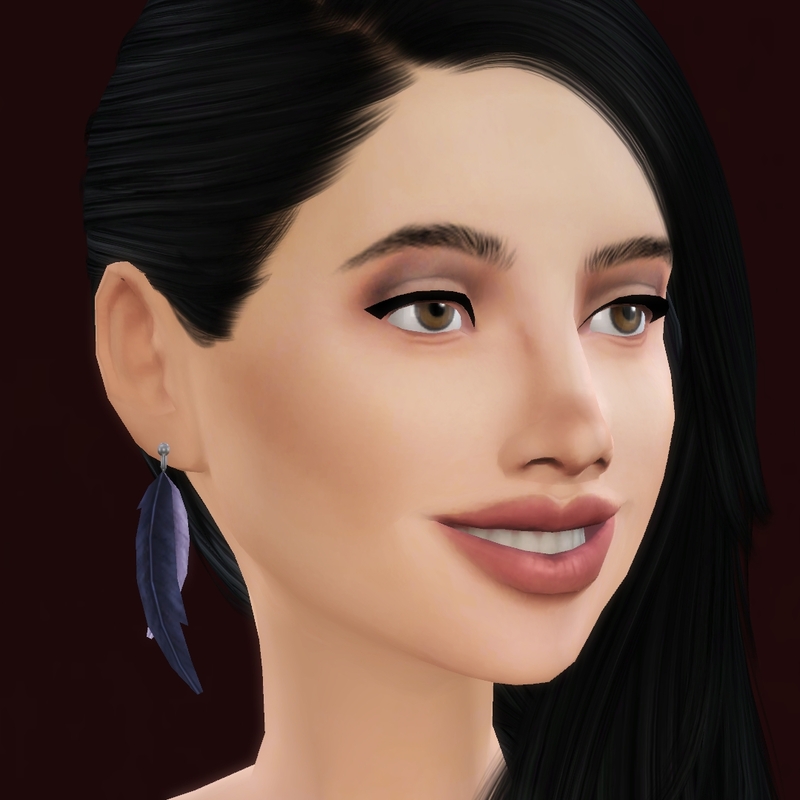 I wasn't that excited about the look of the sims at first, but with just a bit of cc, I think they look much better. *I'm not sure if it's like this for all non-default skin (please let me know in comments if you know), but with this non-default skin it is considered a skin detail and should be toggled in that section. If not, you can toggle it. Thanks to the CC makers!